Savannah Guthrie isn't taking any chances. The 'Today' anchor announced her pregnancy on Tuesday and said she won't travel to Rio for NBC's coverage of the Olympics because of concerns about Zika virus. 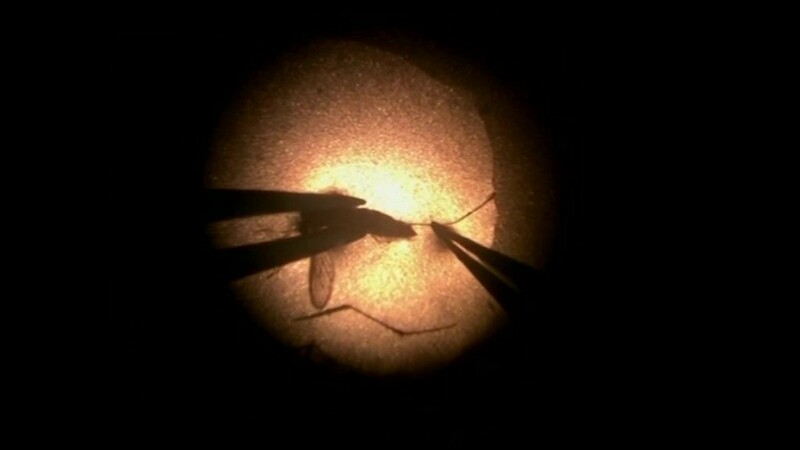 The disease, which is spread by mosquitos, has afflicted large areas of South America and Rio de Janeiro, Brazil, where the games will be held this summer. Zika has been linked to severe birth defects and microcephaly -- abnormal brain development that causes a smaller than usual head size and intellectual disabilities. "I'm not gonna be able to go to Rio," Guthrie said. "The doctors say that we shouldn't because of the CDC -- because of the Zika virus. So I'll miss it." Both the World Health Organization and the Centers for Disease Control have advised pregnant women to avoid traveling to areas with Zika if possible. The pregnancy is Guthrie's second. She made the announcement during the 'Today' show and posted footage of the reveal on Twitter. Guthrie, 44, said the baby is expected in December. NBC gave all of its employees the option to skip Rio. "The safety of our team members is always our first priority," NBC said in a statement. "NBCUniversal's medical department has advised all of our Olympic personnel to consult with their personal physicians, and continues to provide the latest information from the CDC and WHO, including basic prevention steps. No NBC personnel assigned to work in Rio will be required to travel if they believe their personal health or safety is at risk." Only a handful of the more than 2,000 employees assigned to Rio have opted out, according to an NBC spokesperson. During a press conference on Tuesday, a reporter asked whether the Rio Olympic committee was concerned about Guthrie's decision. A spokesperson said personal decisions would be respected but that the committee was 110% prepared to protect attendees at the games.